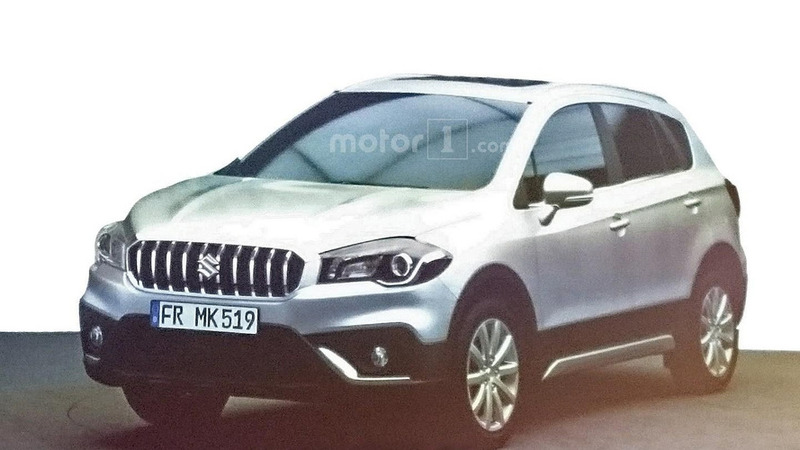 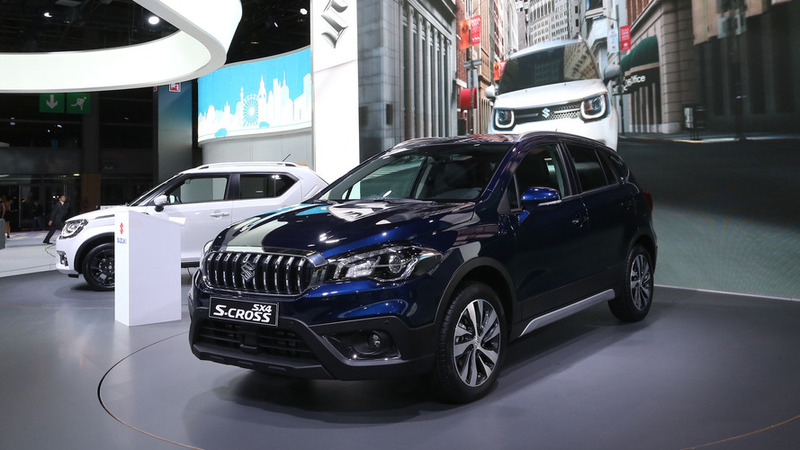 We have managed to obtain two revealing images of Suzuki’s upcoming facelift for the SX4 S-Cross as shown last week in France at a dealer presentation. 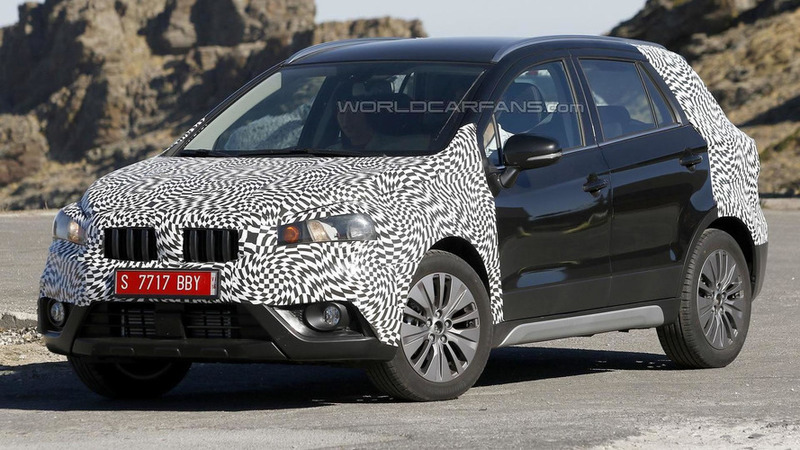 Our spies have sent us a second batch of images with Suzuki's prototype of a facelifted SX4 S-Cross performing testing on public roads. 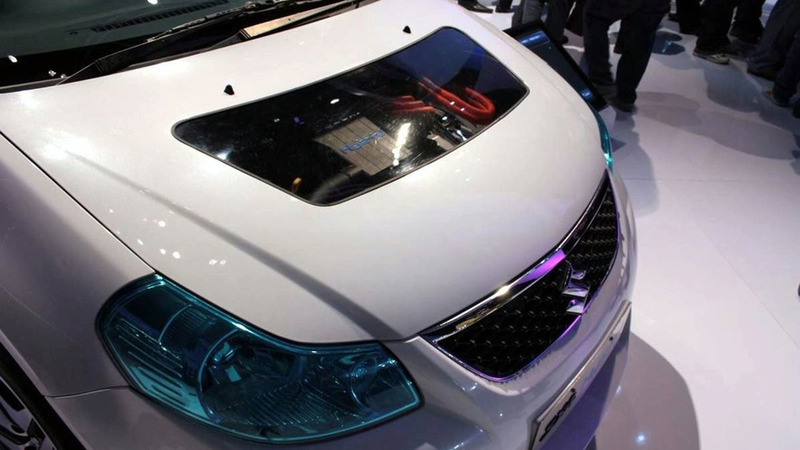 A new hybrid concept from Suzuki has been introduced in Delhi. 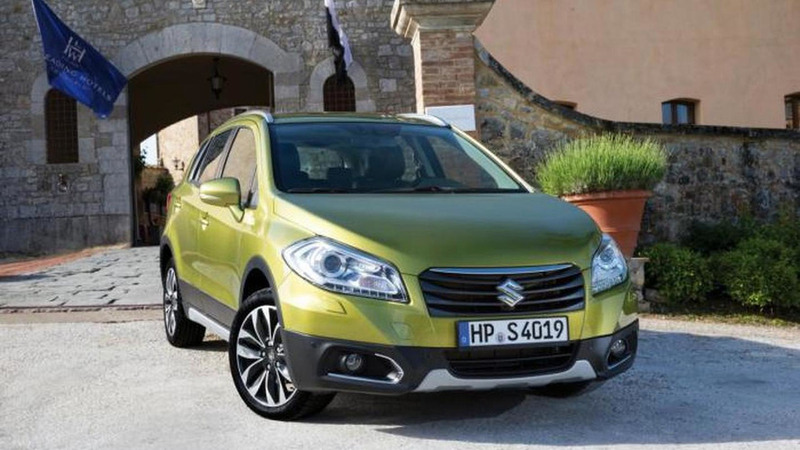 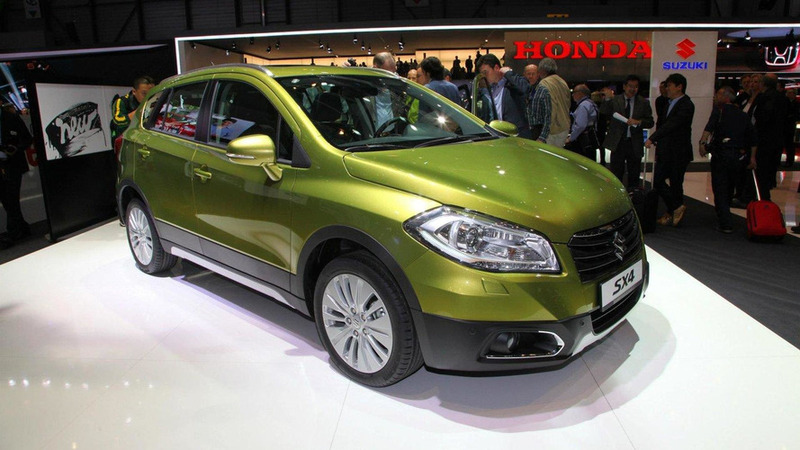 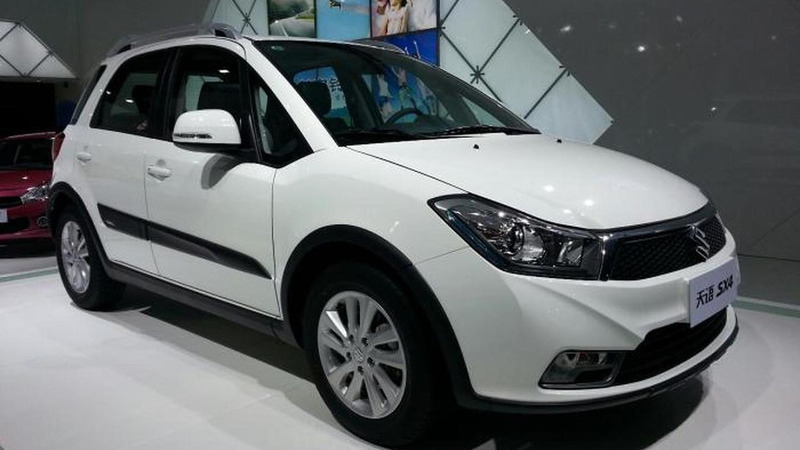 The Suzuki SX4 Hybrid will be demonstrated as a fleet later this year. 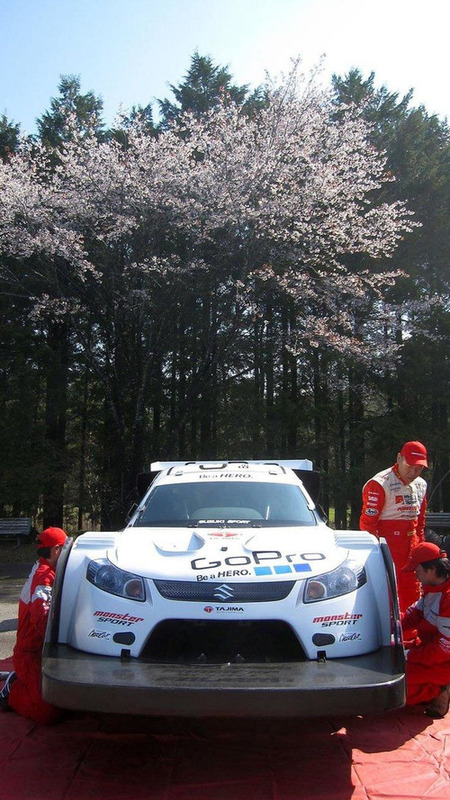 Photos and details inside. 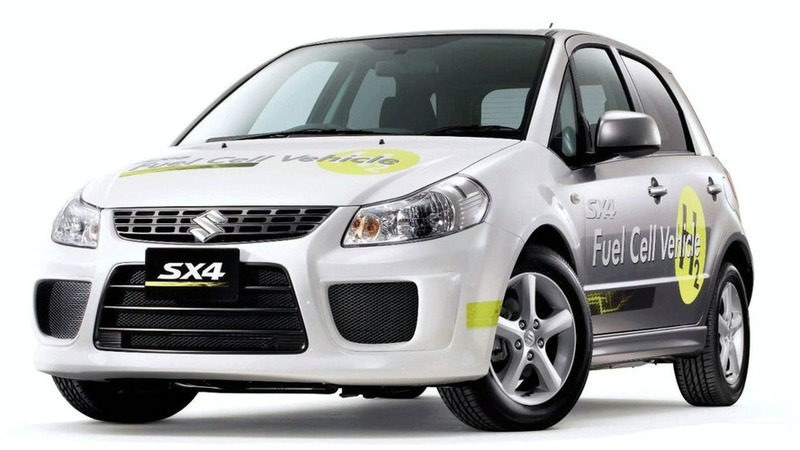 Suzuki will introduce a fuel cell SX4 concept at the 2009 Tokyo Motor Show. 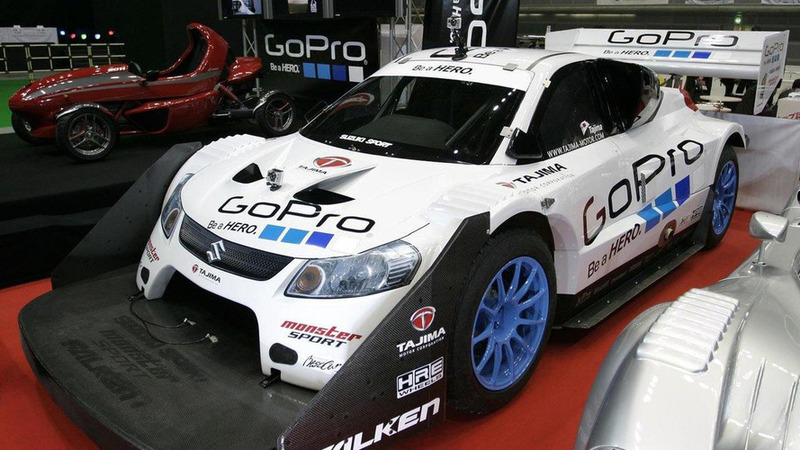 It has brake regeneration and a high pressure hydrogen tank.